After a hard workout at the gym I decided to reward my self with some well deserved shopping. 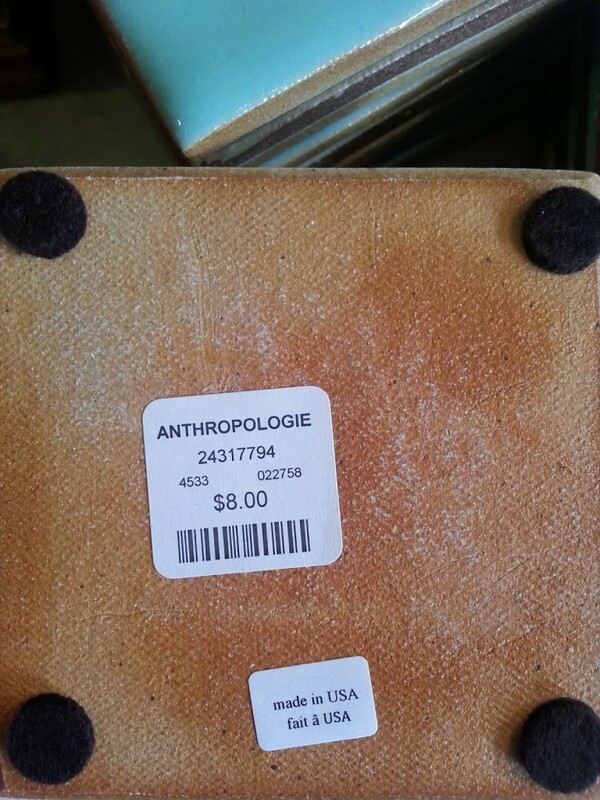 Anthropologie store is conveniently located nearby so it made sense to check it out. I love the whole vibe of the store: the pretty smell, the part rustic part boho decor and the friendly staff. I started browsing and to my surprise found great items made right here in the USA. 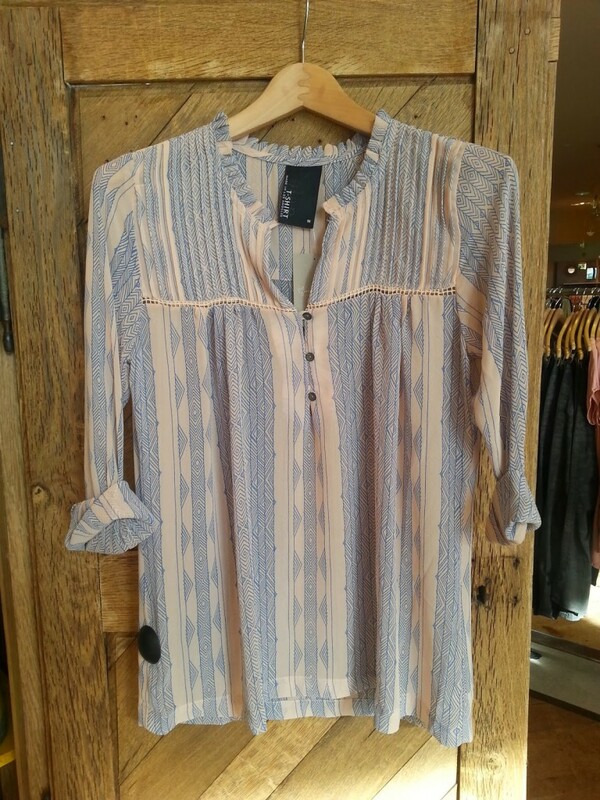 First is the silk blouse from Dolan T-shirt made in Los Angeles. Totally adorable, stylish and versatile. Look beyond the boho style and wear it to work with your smart pants or skirt. 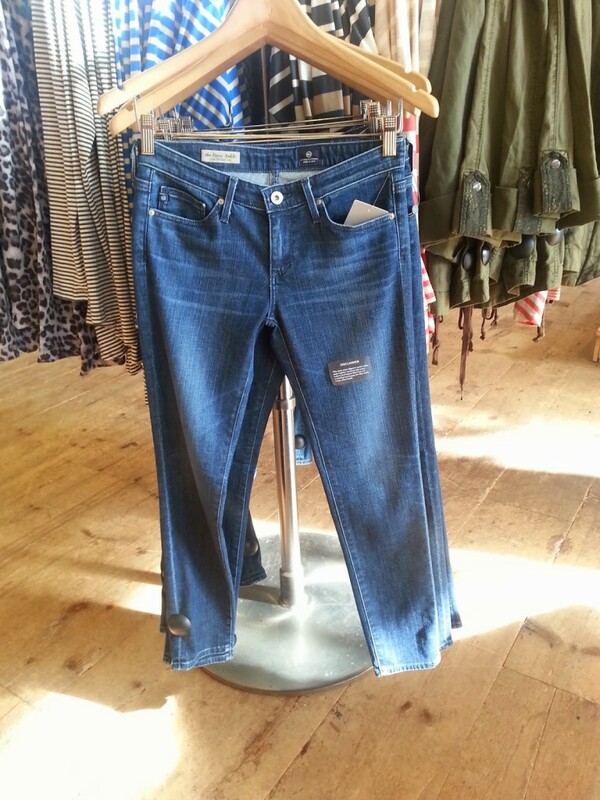 Or for the weekend pair it with this skinny AG jeans. 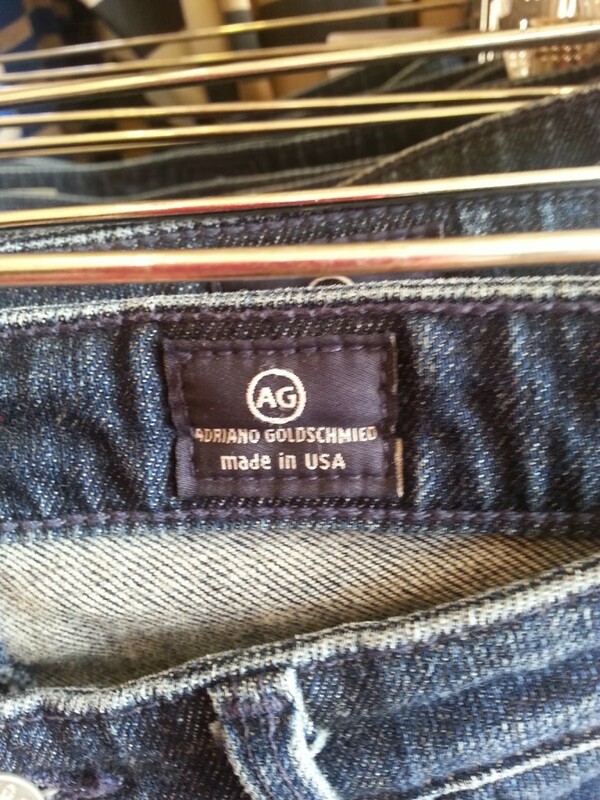 AG are such a staple jean brand in American fashion and need no introduction ( probably deserves its own post ) This particular cut is exclusive to Anthropologie and is worth trying. 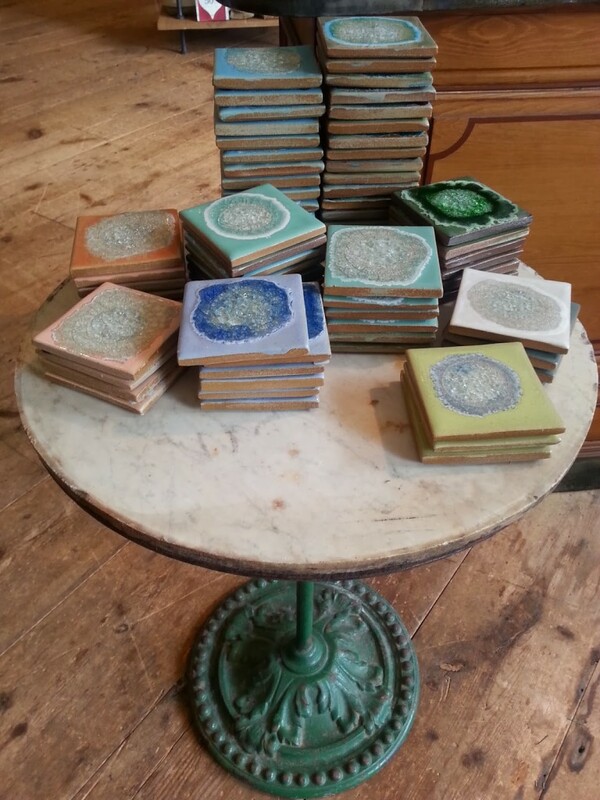 The last item qualifies more as a fashion for your home, but they are so cute I have to show it. 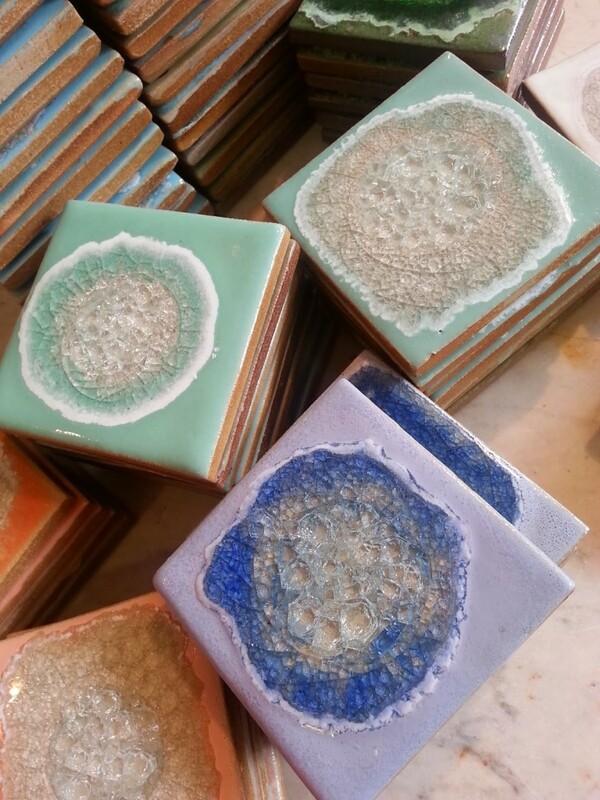 This selection of ceramic coasters with crystals in the middle and beautiful pastel colors will make any dinner table special. 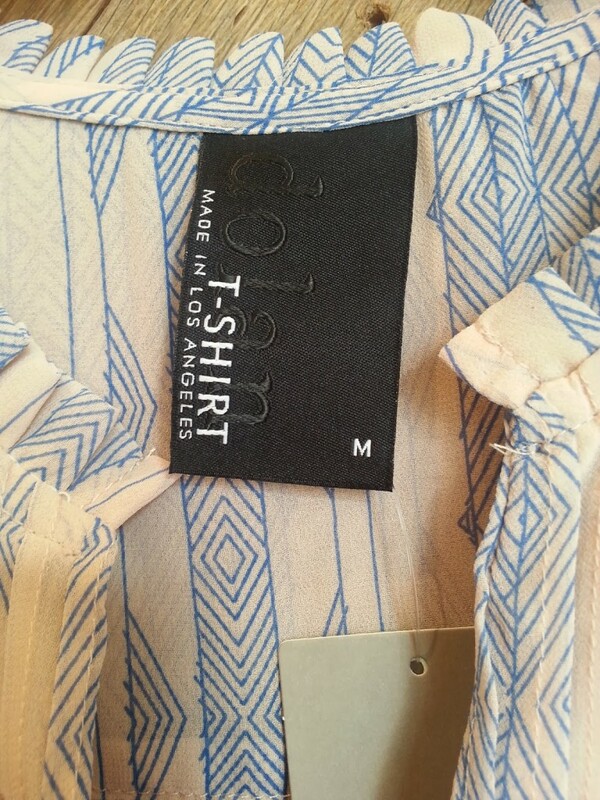 I am definitely going back soon to look for more Made In USA treasures.